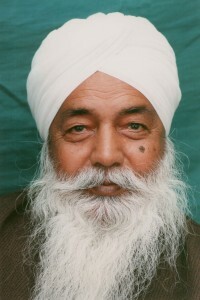 Welcome to this online growing library of talks, videos, and audios by Sant Thakar Singh. Index of Thakar Singh Materials . If you have a favorite talk or publication, feel free to contact us so that we can put it near the top of our list. As we continue to work through the archival materials, we’re looking for helpers to prepare Sant Thakar Singh content for upload to this site. Please let us know if you’d like to volunteer a few hours per week to help us with this project. Take a look at our blog to keep up with latest developments.